Bikeshare Hawaiʻi launched the Biki stations of rental bikes only a month ago and it tells PBN reports that nearly 13,000 people have already taken more than 47,000 rides on the sky-blue bikes. According to Bikeshare CEO Lori McCarney, specific demographics are hard to pin down at this early point. What they know for certain is that about 2,300 of those riders have paid for monthly memberships. The rest were casual riders, paying for each use. Prices for Biki start at $3.50 for a single 30-minute ride, with unlimited 30-minute trips available for $15 per month — that’s $45 less than a monthly bus pass. 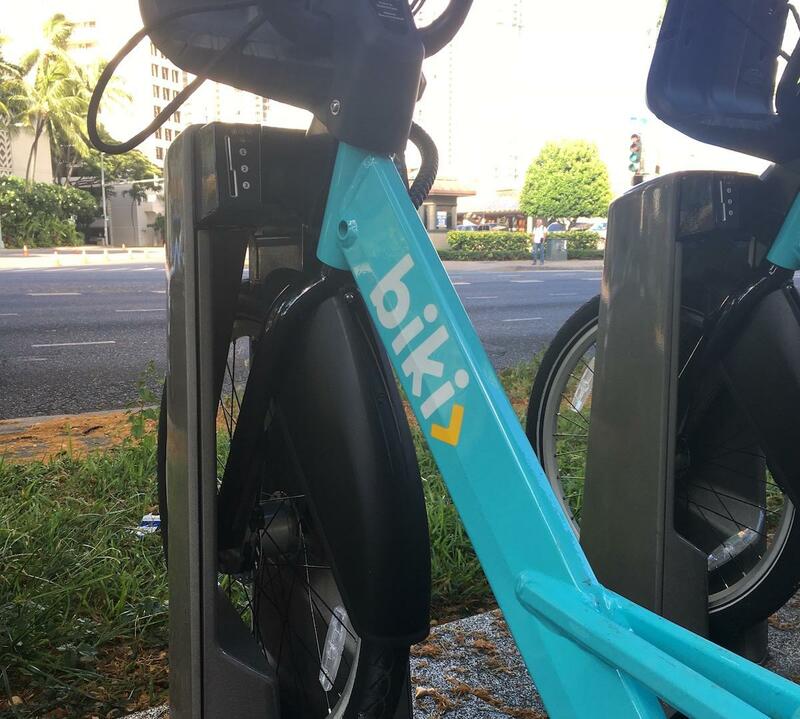 The service launched on June 28 with 89 Biki stops throughout Honolulu and 800 bikes. 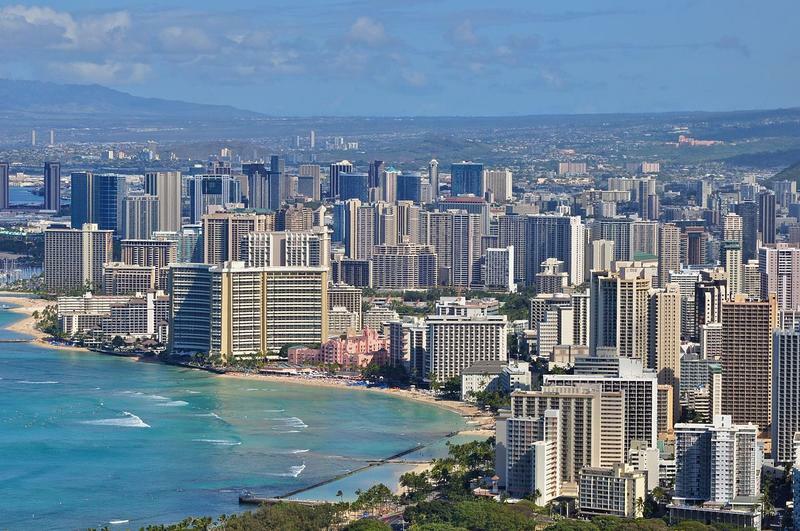 Bikeshare says its 10 most popular stations are in Waikiki and the Ala Moana-Kakaʻako area. This nonprofit programs aims to provide people with an alternative to commuting in their cars. 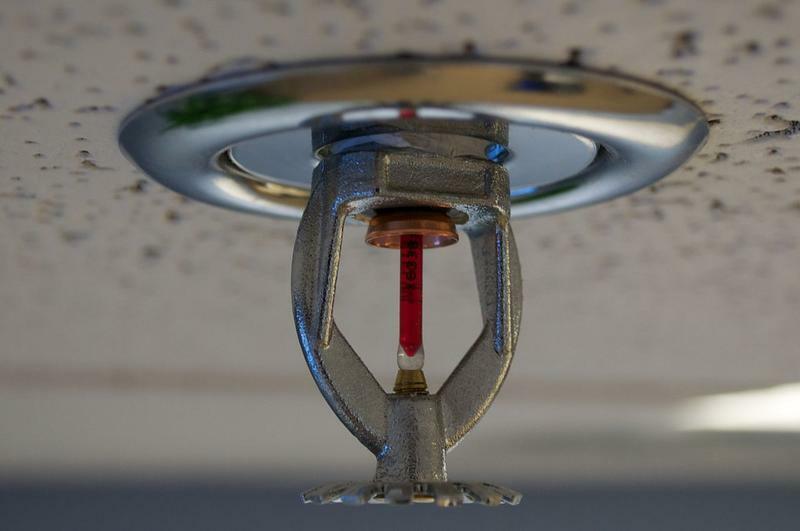 It’s underwritten by government grants and by businesses with related goals, such as the Ulupono Initiative, HMSA, the Ward Foundation, Hawaiian Electric Co and Hawaii Pacific Health. 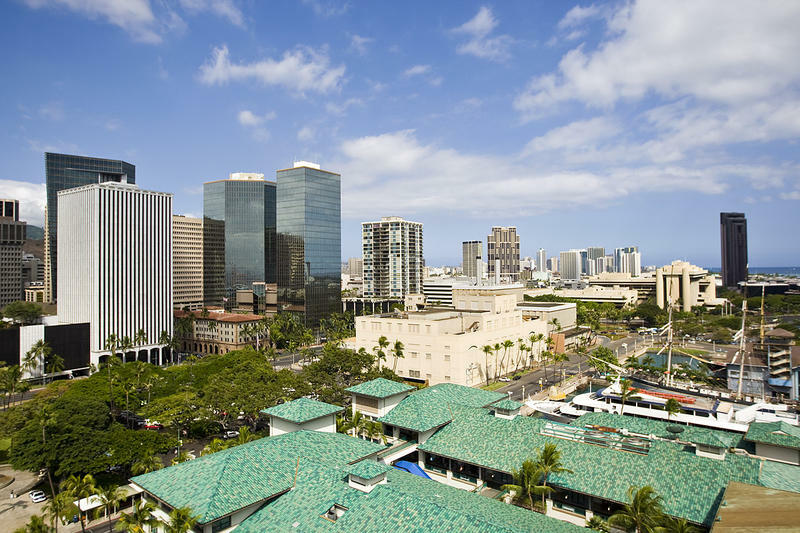 Hotel executive Kelly Hoen has managed six Hawaii hotels in a career that now sees her as area general manager for Outrigger. PBN editor-in-chief A. Kam Napier has more on her rise in the industry.